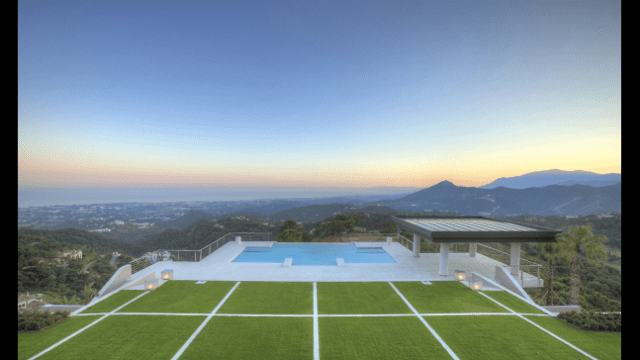 Marbella Hillside 6 Stars Mansion for Sale & Rent. Front line beach Mansion on the Golden Mile perfect Sea and the beach views. Ex. 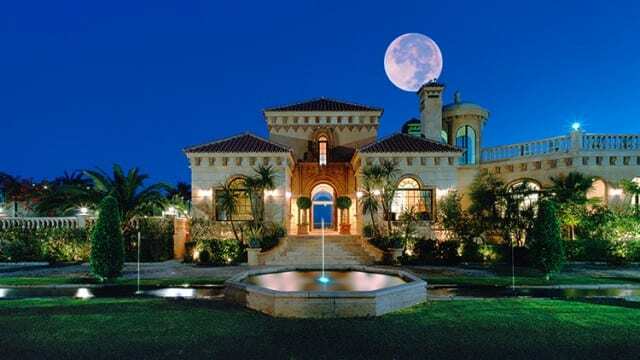 Saudi Arabian royal family Property. 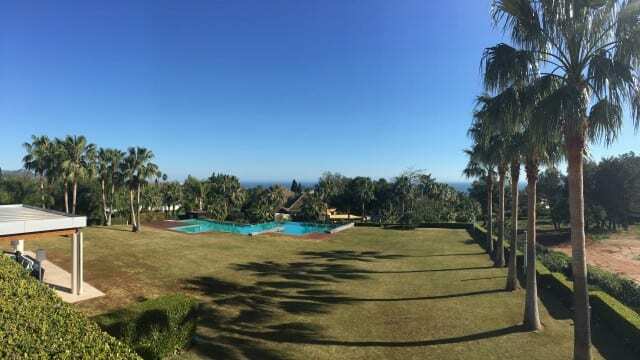 REDUCED – Marbella Andalucian Mansion.Sea views, tennis court,large plot. 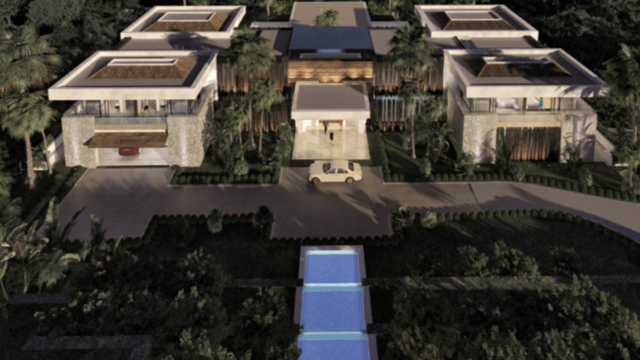 Dream villa for rent in Marbella short term.